Fresh off a 14-10 victory this past Saturday over Furman, two UNC men’s lacrosse players took home both of the ACC Player of the Week honors on Monday. 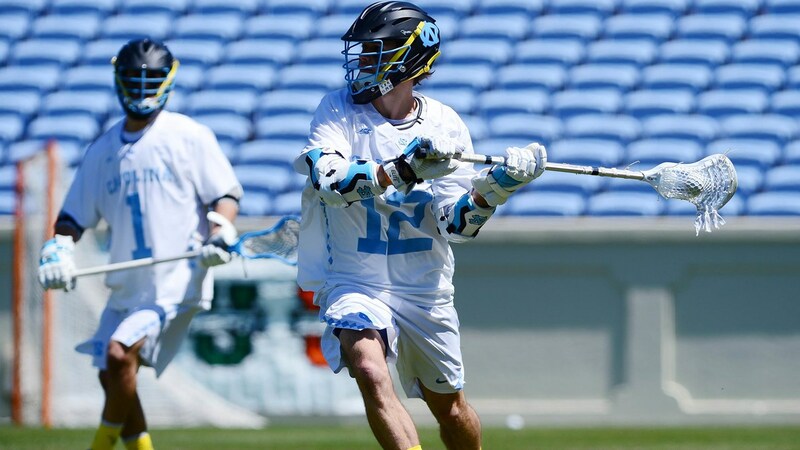 Senior attacker Andy Matthews was named the league’s Offensive Player of the Week following a performance in which he dished out a career-high five assists. On the other side of the ball, freshman Zachary Tucci was named the ACC Defensive Player of the Week after winning 21 face-offs and picking up a game-high 10 ground-balls. The 21 face-off wins were just two shy of the program’s all-time record for a single game. The duo will now look to help UNC improve to 3-0 to start the 2019 campaign when the Tar Heels host Harvard at Kenan Stadium this Saturday.